Finally, the truth has been revealed. 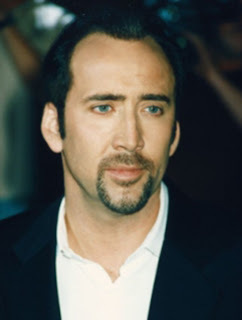 Someone has finally found incontrovertible evidence that eccentric actor Nicolas Cage is a member of the undead. 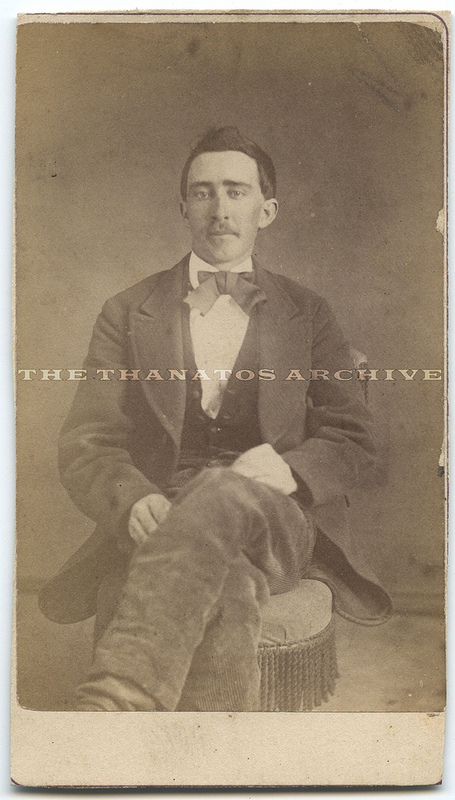 The undoctored photo (circa 1870) is available on eBay for the hefty sum of $1,000,000. One starts to wonder if the actor himself is selling off this piece of nostalgia to help with his financial troubles of late.